Quophimens songstress eShun is out with an authentic Highlife piece titled Akyia. 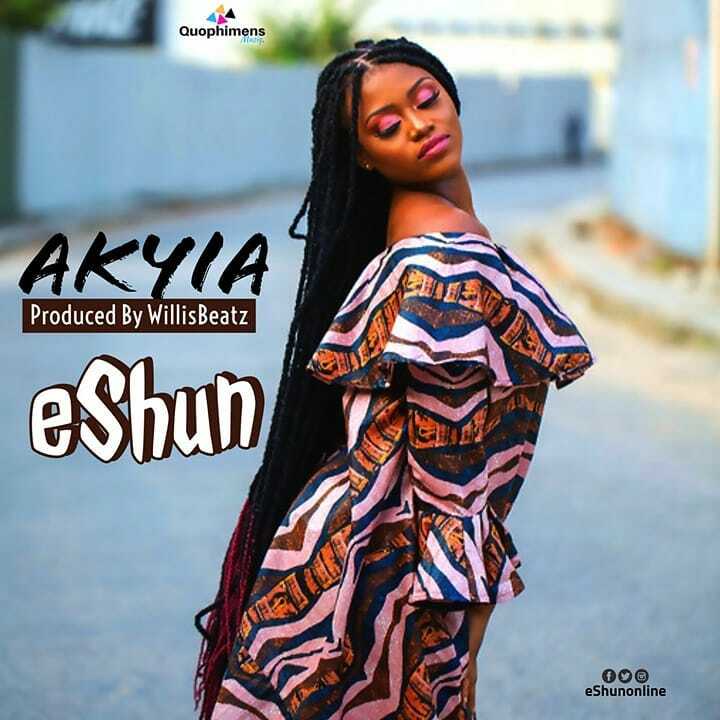 On the song, eShun shows off amazing vocal delivery with few words that will sway you to sing along easily. The track was produced by Willis Beatz.